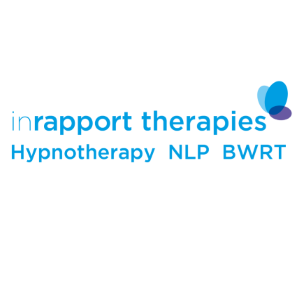 Hypnotherapy, NLP and BWRT® can help you manage a range of emotional, physical and mental health issues. Positive and profound change can be achieved for a range of issues including: IBS, weight loss, menopausal symptoms, anxiety, stress, phobias, panic attacks, low self-esteem, chronic pain, confidence, insomnia, sports performance and general health, well-being and healing. 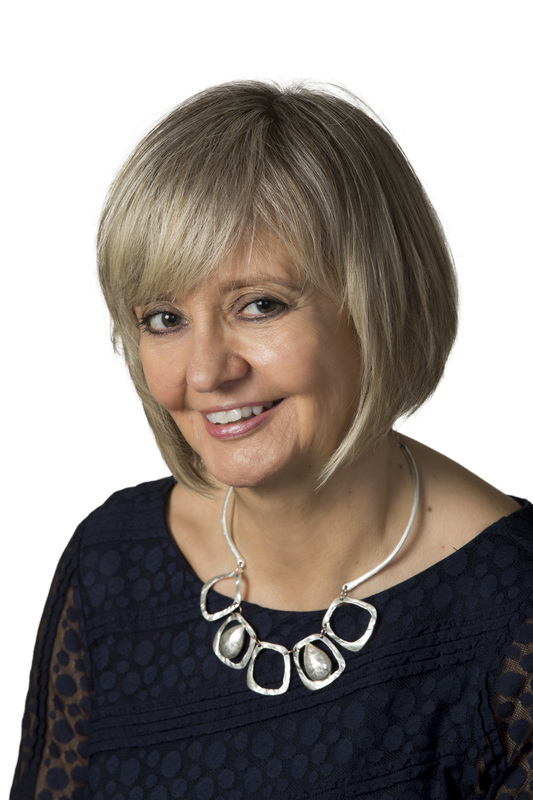 Valerie is a qualified Clinical and Advanced Hypnotherapist, Master NLP Practitioner and Advanced BWRT®... Read more practitioner. She is registered with several professional bodies including: Complementary and Natural Healthcare Council (CNHC), National Council for Hypnotherapy (NCH), Association for Neuro Linguistic Programming (ANLP) and British Brain-working Research Society (BBRS). When choosing a therapist always look for the CNHC registered mark and other professionally recognised registrations - your guarantee of standards.